Want your own copy? Click below and we'll send you one for free. 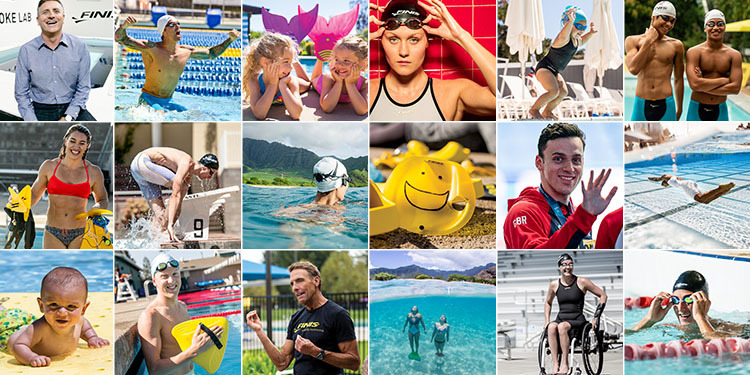 WELCOME TO #TEAMFINIS, YOU'LL RECEIVE AN EMAIL SHORTLY WITH YOUR DISCOUNT CODE!